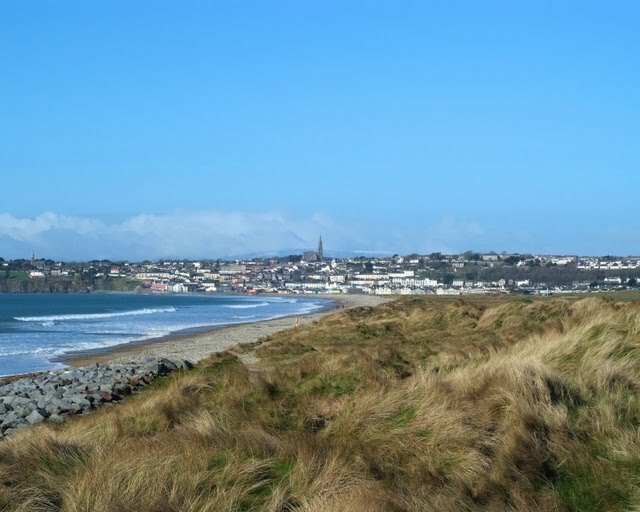 Celebrate Heritage Week with the Waterford Branch of the Irish Wildlife Trust on Sunday August 29th at Tramore Backstrand and Sand-dunes. 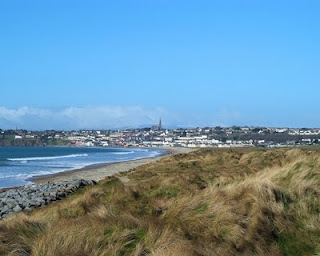 There will be a walk to the dunes observing and identifying bird and plant life as you go with walk leader, Denis Cullen.The walk starts at 2 pm from carpark beyond public toilets and lasts approx 1.5 hours., As this is part of IWT's nationwide Wildwatch Walks, you will receive an identification sheet, which you can complete on the walk and which will be entered into a draw for a prize (for most species identified). This adds to interest, especially for children. There is no need to book, just wear appropriate clothing and if you can, car pool, or travel by bicycle on foot, or by public transport. Binoculars would be helpful, and a pen for completing the Wildwatch form. Other events coming up.......If you are interested in the heritage of the Comeragh Mountains; Waterford County Council are running an 8 week course in Rathgormack, starting on Sept 15th, covering flora, fauna, geology, archaeology, genealogy and discussion on developing tourism potential of the Comeraghs. Contact Bernadette Guest for more more details. 058 22000.